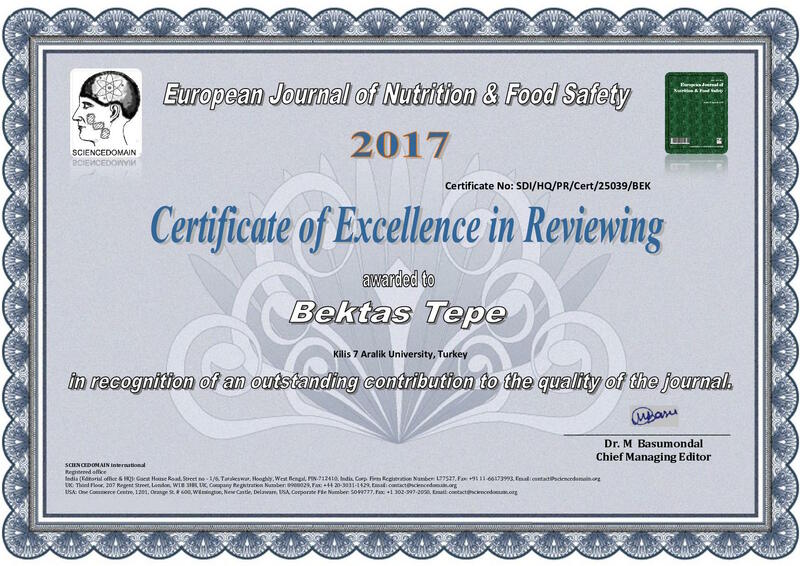 - European Journal of Nutrition & Food Safety awarded Prof. Dr. TEPE with the "Excellence in Refereeing" award in 2017 (Click here to see the document). 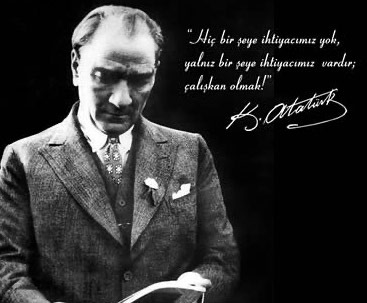 - According to the report published by Thomson Reuters, Prof. Dr. TEPE has successfully represented our country by participating among 3125 researchers having the highest number of citations in the world and has been ranked in the “The World's Most Influential Minds-2015", which contains only 9 people from Turkey. "The World’s Most Influential Minds" also known as "Science Oscars” among the researchers. - The researcher was also awarded by American Chemical Society for the contributions he made as referee between 2000-2011.